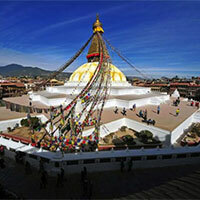 Travel expenses from Siliguri and in Nepal. Two way transfers from the nearest railway station/ airport in a non air-conditioned vehicle. Sightseeing.Personal expenses such as laundry, telephone calls, tips, liquor, boating & joy rides. Any usages of vehicle not mentioned in the itinerary. Pickup from NJP Railway Station or Bagdogra Airport. 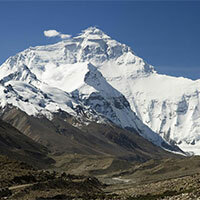 Reach Gangtok and overnight stay in hotel. Early morning leave for yumthang/pelling and night stay at yumthang/pelling. 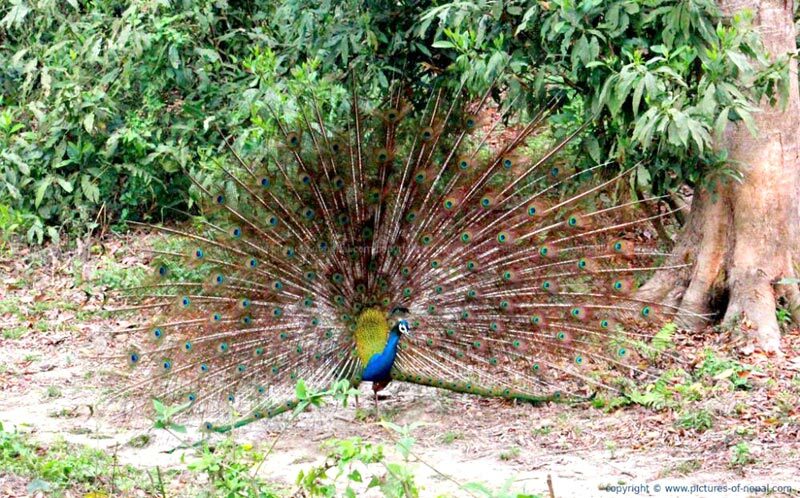 Yumthang/pelling to Gangtok night stay in Gangtok. Gangtok to Kalimpong sight seen in Kalimpong and night stay in Kalimpong. Early morning Kalimpong to Darjeeling via Teesta valley sight seen including ghoom. 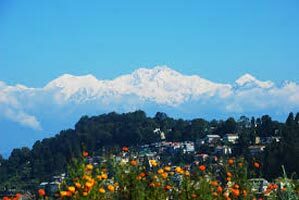 Move from Darjeeling to Nepal Via Mirik Lake. Catch Night Deluxe Bus from Kakarvitta Nepal for Kathmandu. Reach Kathmandu Early Morning and check in at Hotel and have Breakfast and at leisure sight seen by self. Kathmandu valley sight seen 1. Pashupatinath. 2. Syambunath. 3. 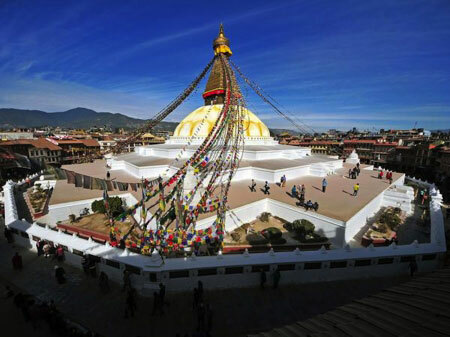 Boudhanath. 4. King Palace. 5. Rani Pokhara.6. hanumandokha. 7. Buddha. Outside Kathmandu Valley by private Car 1. Bhaktapur Darbar Square. 2. 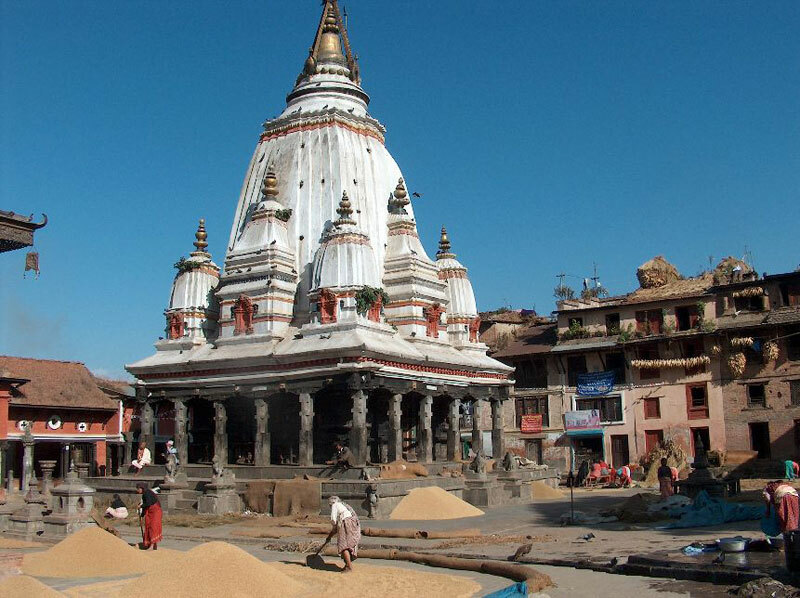 Patan. 3. Saga Lord Shiva Statue. And night hold. Kathmandu to Pokhara and night hold at Pokhara. 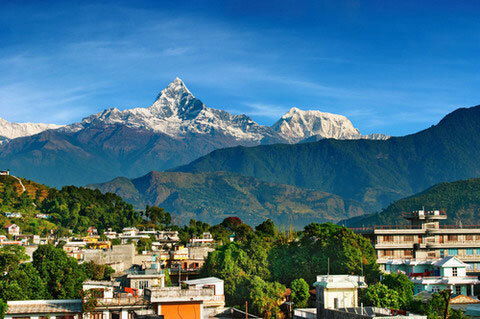 Pokhara sight seen Mahadev Fall 2. Cave 3. National Museum 4.Tewa Lake etc. 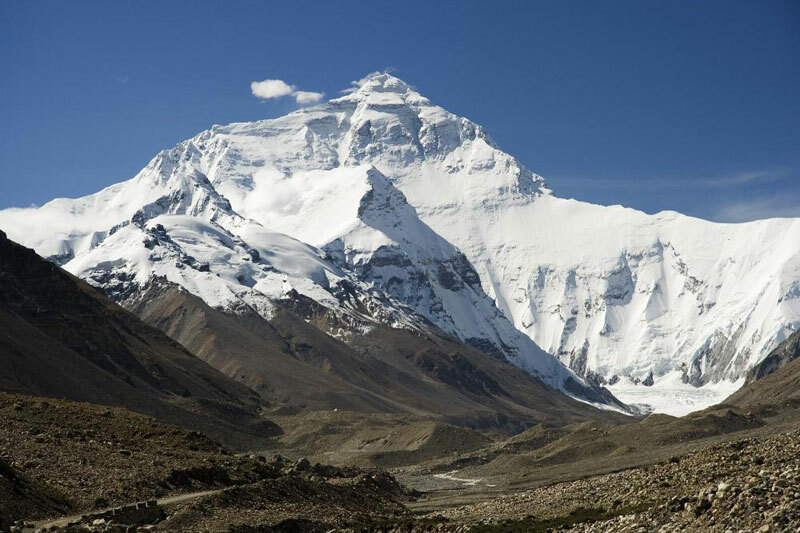 Pokhara to India Border and move to Siliguri or Bagdogra for forward journey. Prices are based on a minimum of 2 adults travelling together. Prices are based on Standard Rooms. Surcharge is applicable for a passenger travelling alone. 'Child Rate' applies to children, between the ages of 2 to 12 years. Prices for Non Indian Nationals are available on request. All bookings and confirmations are subject to availability. Amendment charges, cancellation charges will be applicable as per our terms & conditions. Any increase in the hotel tariffs, fuel charges or taxes, which may come into effect prior to the departure, will lead to an increase in the tour price. Any difference in the price will be payable by the client. There will be no Refund on unused service. Rates are subject to change, without prior notice. Prices are based on a minimum of 2 adults travelling together. Prices are based on Standard Rooms. Surcharge is applicable for a passenger travelling alone. 'Child Rate' applies to children, between the ages of 2 to 12 years. Prices for Non Indian Nationals are available on request. All bookings and confirmations are subject to availability. Amendment charges, cancellation charges will be applicable as per our terms & conditions. Any increase in the hotel tariffs, fuel charges or taxes, which may come into effect prior to the departure, will lead to an increase in the tour price. Any difference in the price will be payable by the client. There will be no Refund on unused service. Rates are subject to change, without prior notice. All booking terms & conditions of INDIA HOLIDAY will apply. Note - special package for groups also available. Important Notes : Above rates are not valid during Peak season surcharge will be applicable as per the individual hotel and airline policy.